Biologist and Pulitzer winner E.O. Wilson has spent his life studying animals and fighting for their conservation. As species go extinct at 1,000 times the normal rate thanks to human interference, Wilson’s new book “Half Earth” holds a bold plan to preserve the world’s biodiversity: set aside half of the entire planet for natural habitats. Jeffrey Brown talks to Wilson for more. Half-Earth proposes an achievable plan to save our imperiled biosphere: devote half the surface of the Earth to nature. 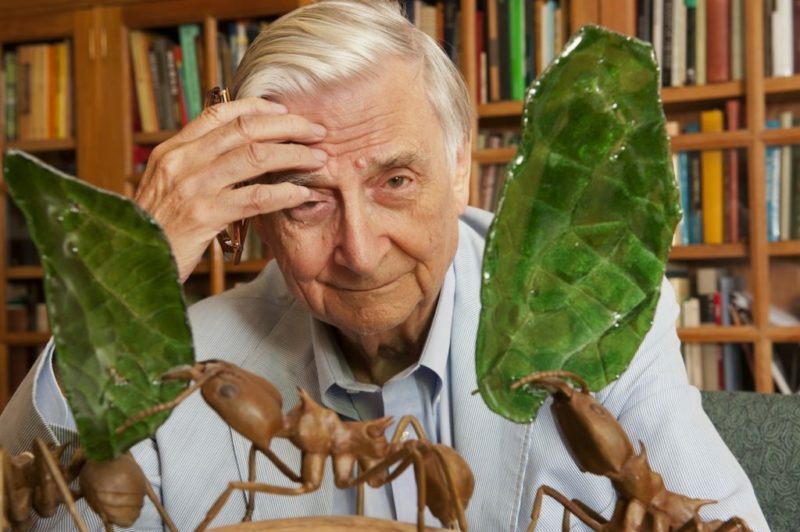 In order to stave off the mass extinction of species, including our own, we must move swiftly to preserve the biodiversity of our planet, says Edward O. Wilson in his most impassioned book to date. Half-Earth argues that the situation facing us is too large to be solved piecemeal and proposes a solution commensurate with the magnitude of the problem: dedicate fully half the surface of the Earth to nature. Half-Earth provides an enormously moving and naturalistic portrait of just what is being lost when we clip “twigs and eventually whole branches of life’s family tree.” In elegiac prose, Wilson documents the many ongoing extinctions that are imminent, paying tribute to creatures great and small, not the least of them the two Sumatran rhinos whom he encounters in captivity. Uniquely, Half-Earth considers not only the large animals and star species of plants but also the millions of invertebrate animals and microorganisms that, despite being overlooked, form the foundations of Earth’s ecosystems. Edward Osborne Wilson, University Research Professor Emeritus at Harvard, is the guiding force that shapes the mission of the E.O. Wilson Biodiversity Foundation. 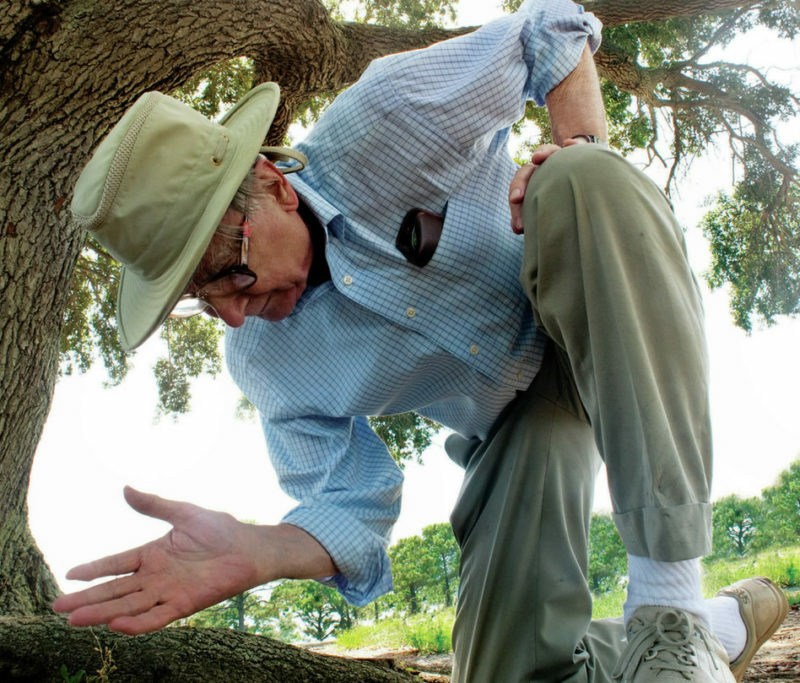 In his long career, he has transformed his field of research—the behavior of ants—and applied his scientific perspective and experience to illuminate the human circumstance, including human origins, human nature, and human interactions. Wilson has also been a pioneer in spearheading efforts to preserve and protect the biodiversity of this planet. More. “A Biologist’s Manifesto for Preserving Life on Earth.” By E.O. Wilson, Sierra Club Magazine, January/February 2017. “The Global Solution to Extinction.” By E.O. Wilson, Opinion, The New York Times, March 12, 2016. “If I Ruled the World.” By Tom Friedman. Prospect Magazine. January 17, 2017. “E.O. Wilson on Half-Earth, Donald Trump, and Hope.” By Jeremy Hance. Mongabay. January 17, 2017. “The Year in Reading.” Contributors include Paul Simon. The New York Times Book Review. December 19, 2016. “Seeing the World Half-Empty.” By Michael McCarthy. Resurgence & Ecologist.November/December 2016. “We Are All Noah Now.” By Thomas L. Friedman. The New York Times. September 7, 2016. “HALF-EARTH: Our Planet’s Fight for Life by Edward O Wilson.” By Nigel Winser. Geographical.September 3, 2016. “Book Review: A Prescription for Saving Our ‘Used’ Planet.” By Barbara Hall. Providence Journal.August 25, 2016. “Could We Set Aside Half the Earth for Nature?” By Jeremy Hance. The Guardian. June 15, 2016. “Tennessee Needs Greater Emphasis on Conservation.” By Kathleen Williams. The Tennessean. May 24, 2016. “E.O. Wilson Goes to Washington.” With Andrea Seabrook. NPR’s All Things Considered. May 22, 2016. 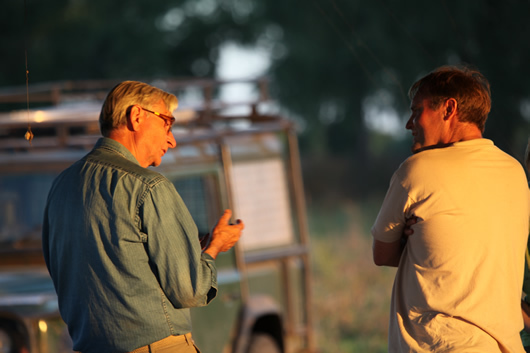 “Review: Edward O. Wilson’s ‘Half-Earth’ a Clear Call to Save the Planet.” By Jack E. Davis. Tampa Bay Times. May 19, 2016. “Endangered Species: E.O. Wilson Visits Hill to Urge New Thinking on Conservation.” By Amanda Reilly. Environment & Energy Daily. May 19, 2016. “Half Earth: E.O. Wilson On How To Save The Planet.” Interview with E.O. Wilson. Radio Boston (WBUR). May 5, 2016. “E.O. Wilson’s ‘Half-Earth’: A Bold Proposal to Save Biodiversity.” By Mike Weilbacher. Philly.com.April 29, 2016. “How to Save Life on Earth, According to E.O. Wilson.” By Jeffrey Brown. PBS Newshour. April 28, 2016. “Why We Need a ‘Moon Shot’ to Catalogue the Earth’s Biodiversity.” By Quentin Wheeler. Huffington Post. April 22, 2016. “E.O. Wilson’s Plan to Save the Planet: Set Aside Half the Earth for Wilderness.” Forum with Michael Krasny. April 13, 2016. “Half-Earth: Our Planet’s Fight for Life by Edward O Wilson – Review.” By Robin McKie. The Guardian. April 11, 2016. “Saving Half the Planet for Nature Isn’t As Crazy As It Seems.” By Simon Worrall. Book Talk, National Geographic. March 27, 2016. “How to Share Earth with Other Animals.” By Russell McLendon. Mother Nature Network. March 21, 2016. “Back to Nature.” By Christine J. Griffiths. Science. 351. March 17, 2016. “An Empty Beach Isn’t Empty At All.” By Robert Krulwich. National Geographic’s “Curiously Krulwich” Blog. March 17, 2016. “If Humanity Can’t Become One with the Earth, Maybe It Can Give Up Half.” By Ari Phillips. Fusion. March 17, 2016. “Nature, All or Nothing” By Mary Ellen Hannibal. Huffington Post. March 16, 2016. “‘Half-Earth: Our Planet’s Fight for Life,’ by Edward O. Wilson.” By Kate Galbraith. San Francisco Chronicle. March 10, 2016. “Conservation: Glass Half Full.” By Stuart Pimm. Nature. March 10, 2016. “There Is No Other Planet to Save Us.” By Barbara J. Monda. The Olympian. March 9, 2016. “A Wild Way to Save the Planet.” By Jedediah Purdy. New Republic. March 6, 2016. “Nature’s Fair Share? Behind the Call to Hand Back Half of Earth.” By Fred Pearce. New Scientist. March 4, 2016. “To Stave Off Extinction, Protect ‘Half-Earth. '” Science Friday. March 4, 2016. “Has Human Influence Already Defined a New Epoch?” Science Friday. March 3, 2016. “The Mammalian Life Span.” Harvard Magazine. March–April 2016. In ‘Half Earth,’ E.O. Wilson Calls for a Grand Retreat.” By Claudia Dreifus. The New York Times. February 29, 2016. “Half-Earth” Aeon. February 29, 2016. “The Case for Setting Aside Half the Planet.” By Dean Kuipers. Outside Magazine. February 23, 2016.